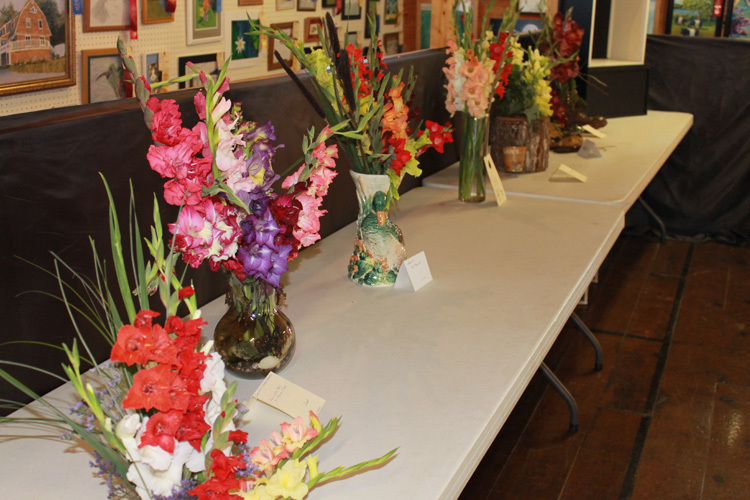 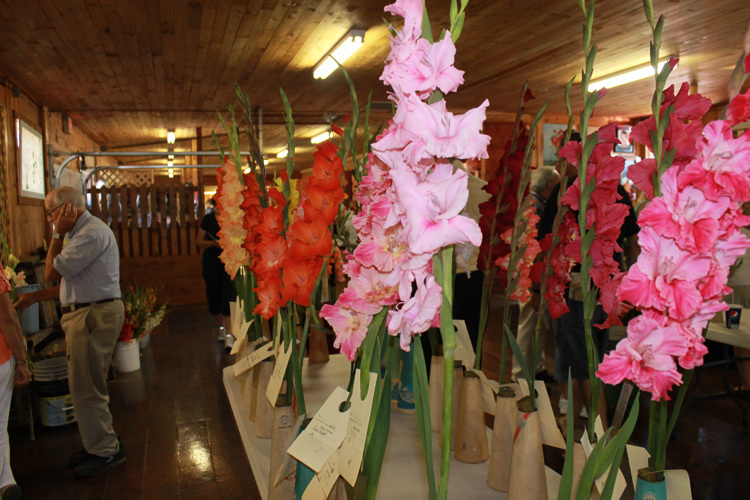 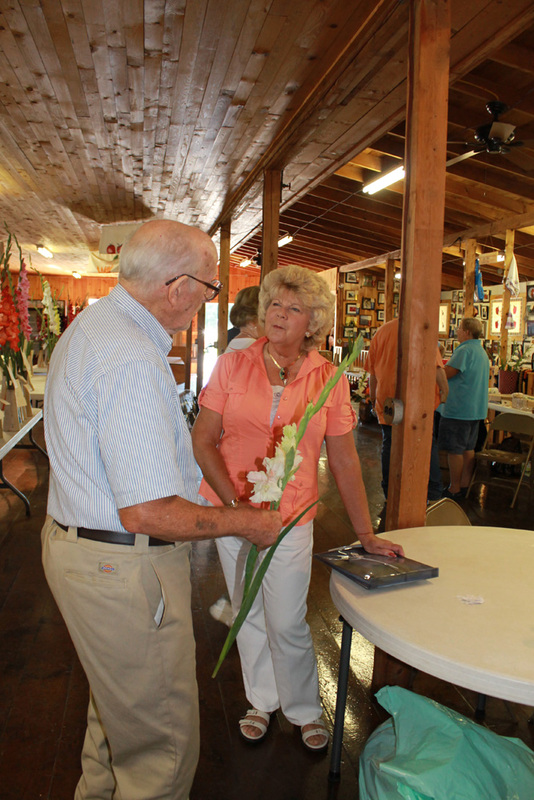 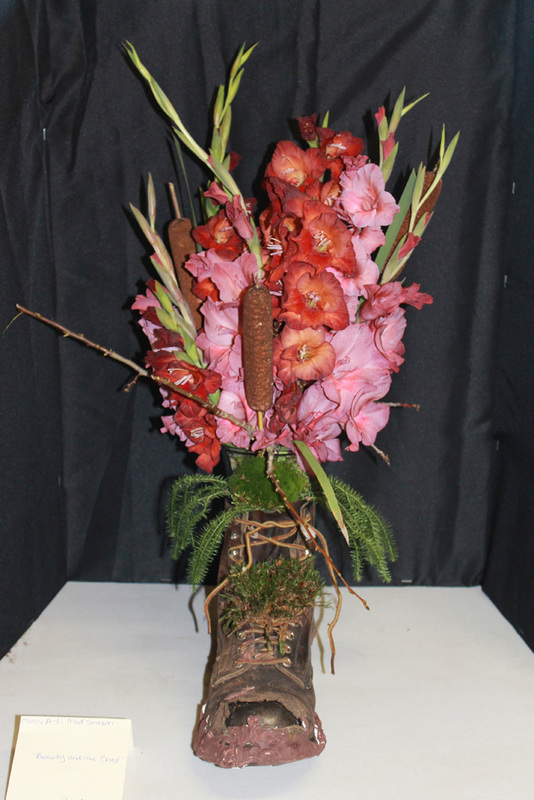 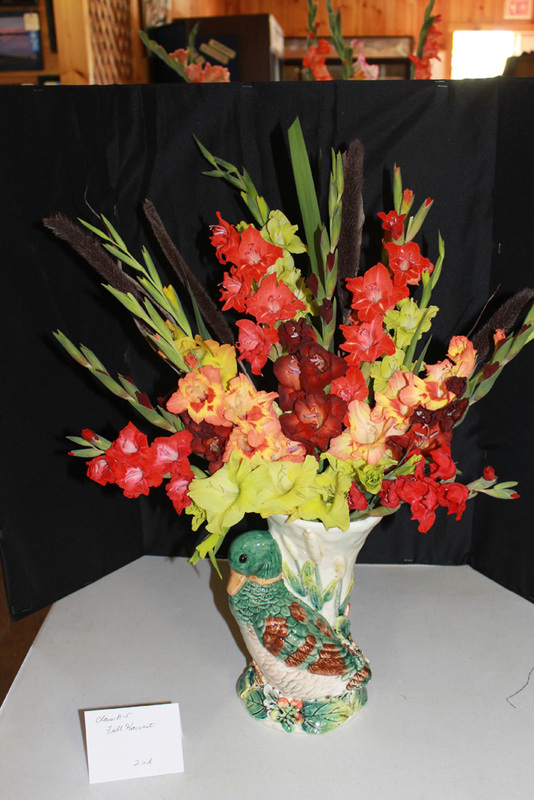 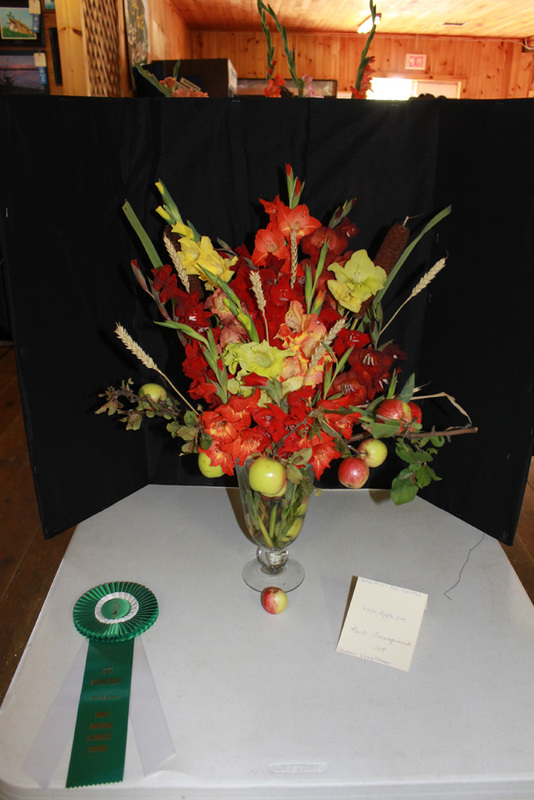 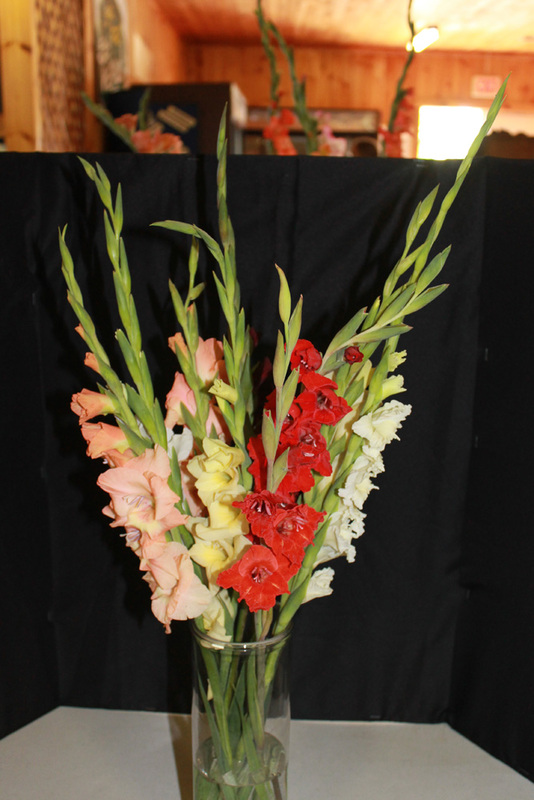 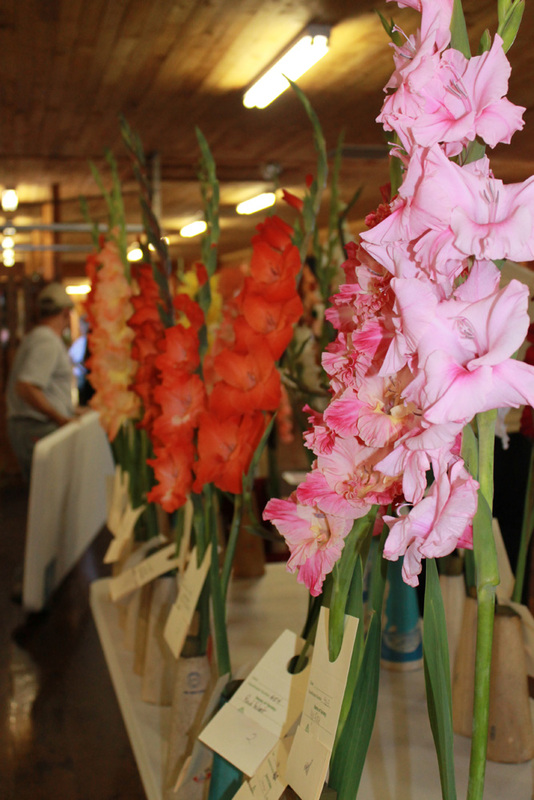 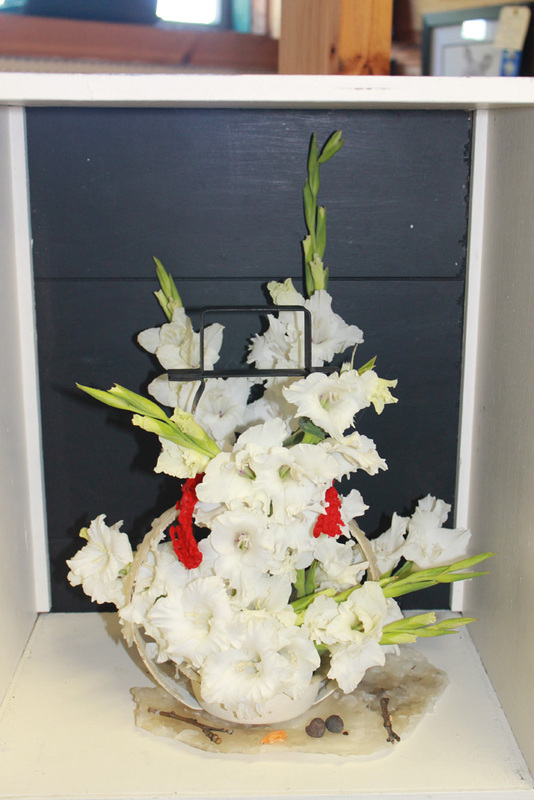 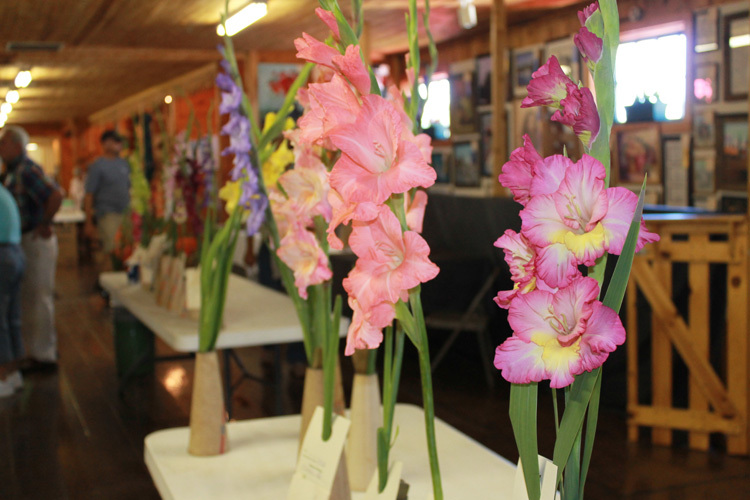 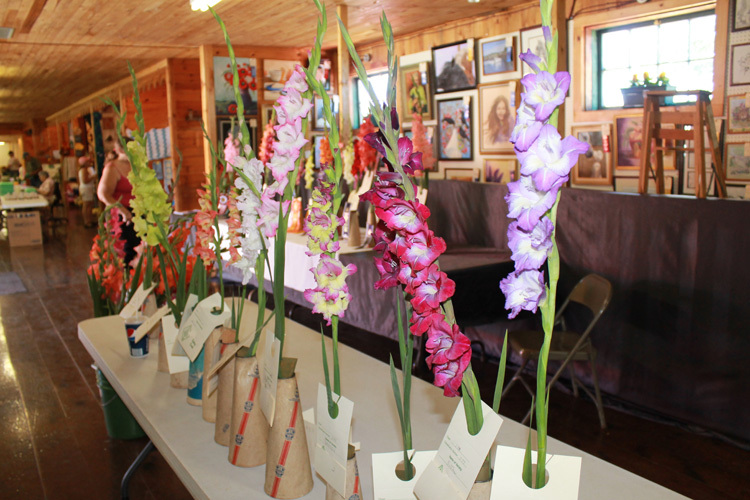 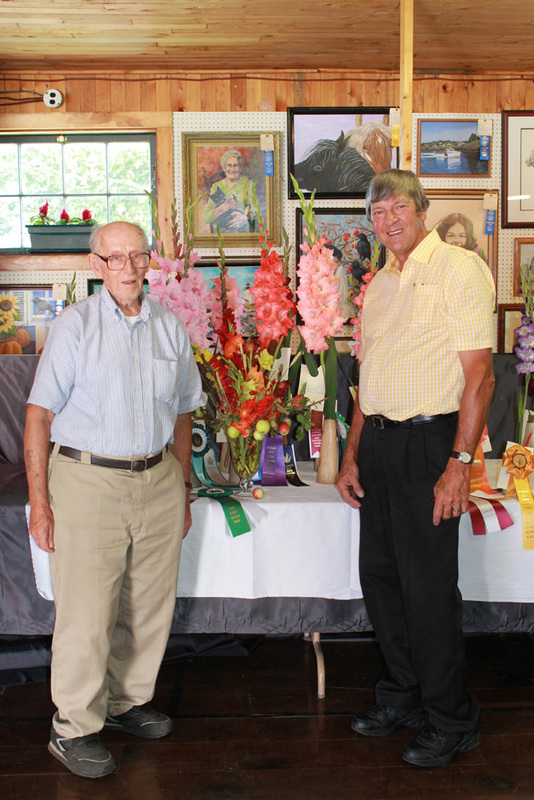 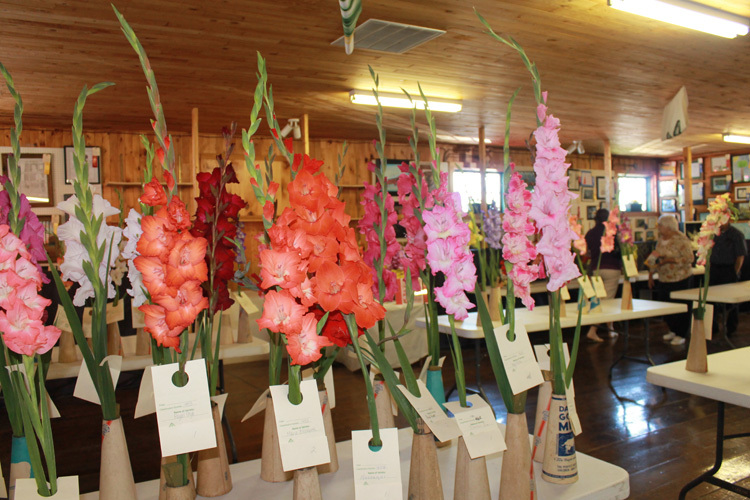 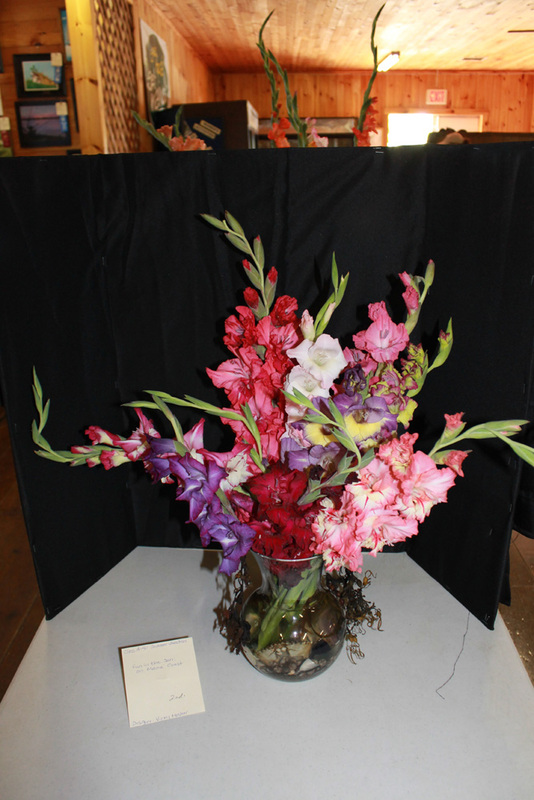 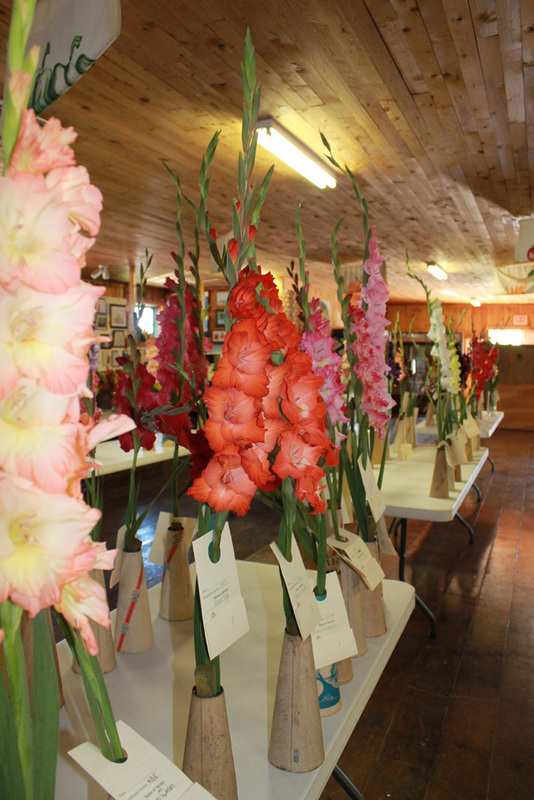 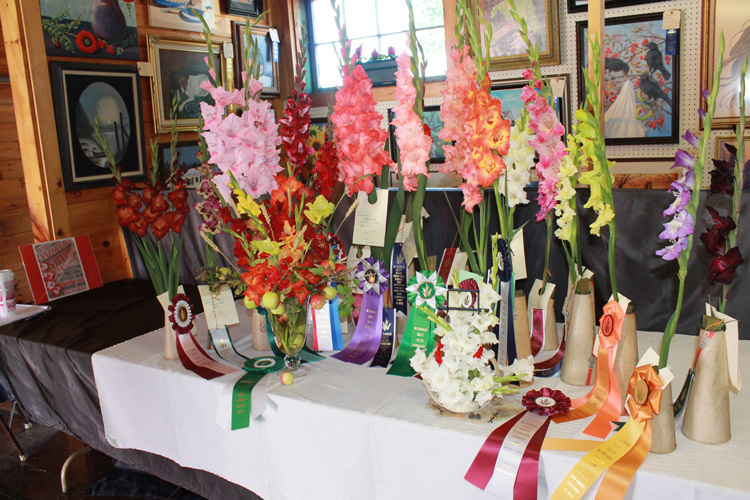 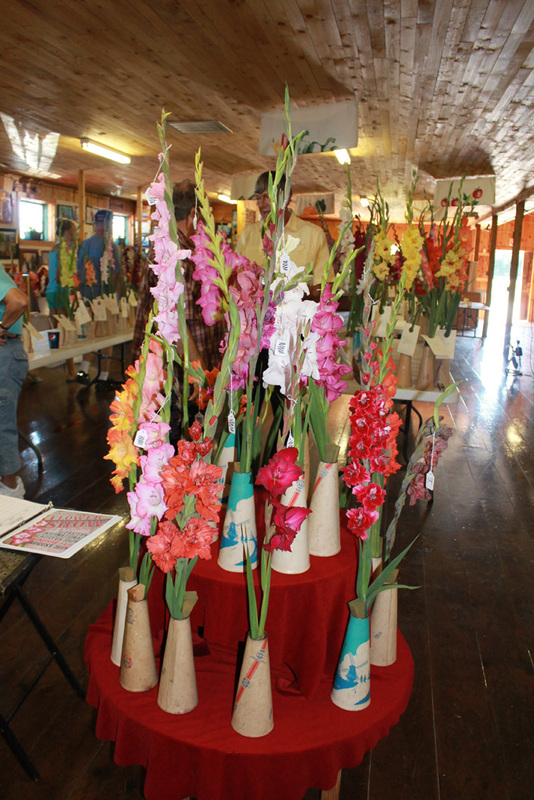 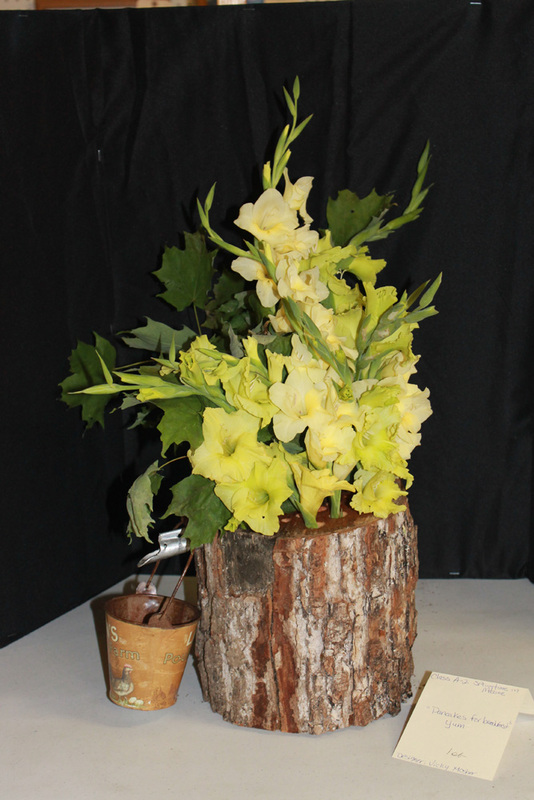 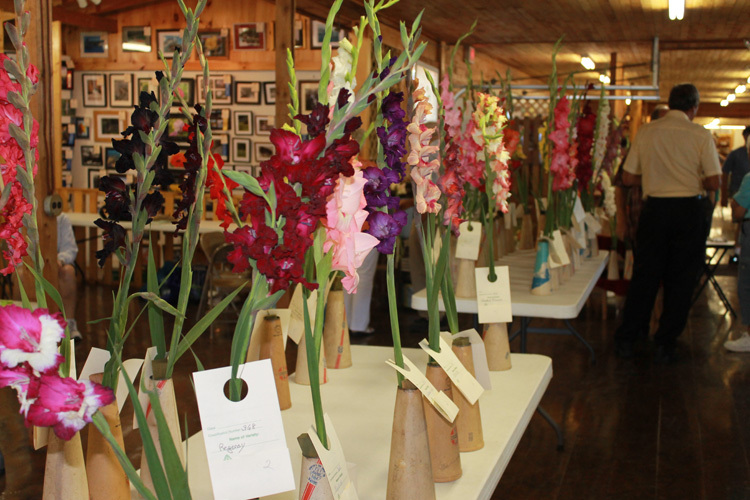 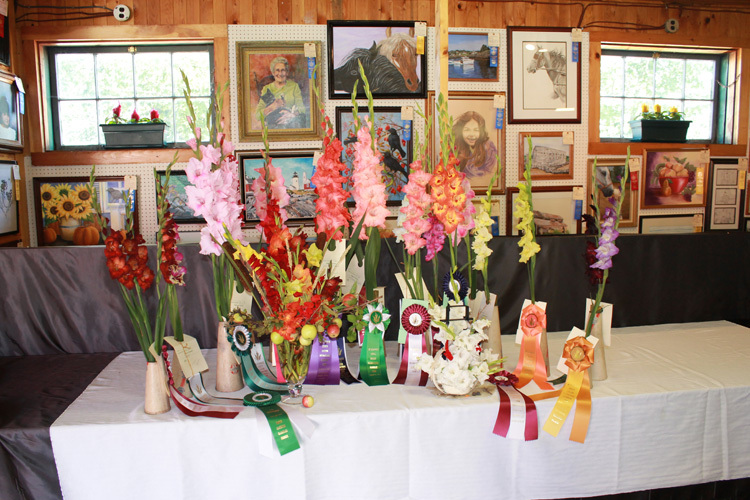 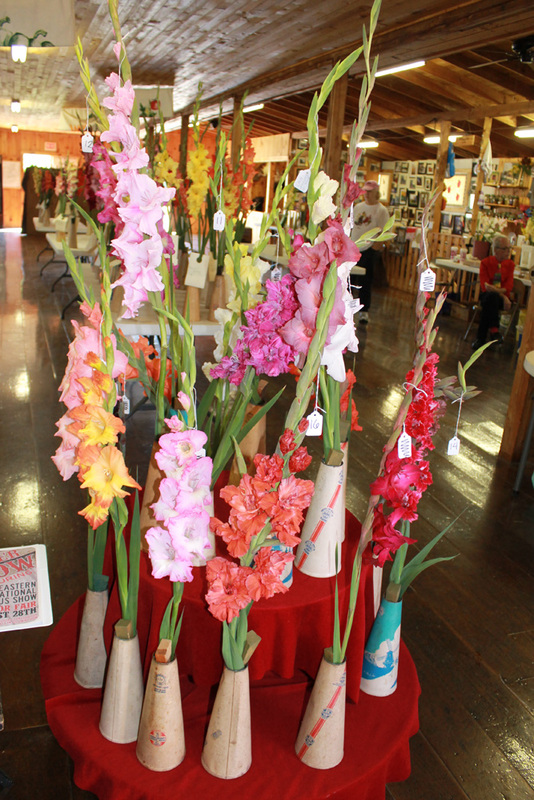 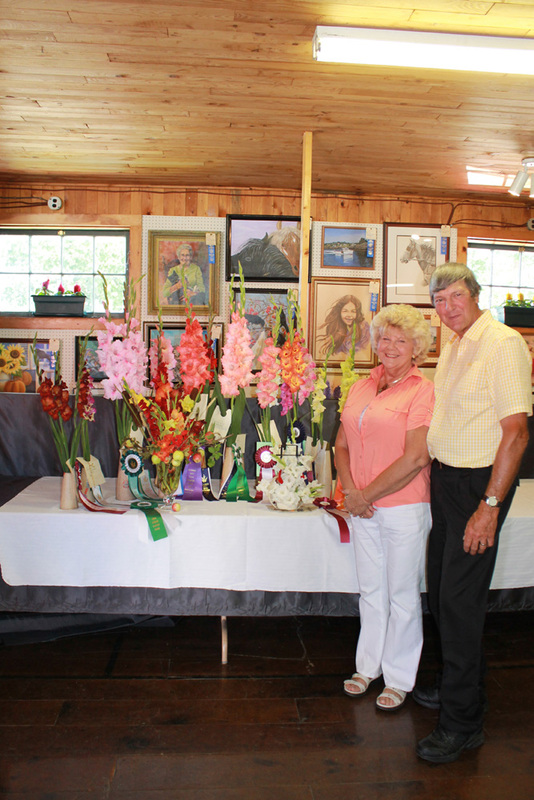 The following photos were taken at the 2011 Maine Gladiolus Society exhibition -- MGS's 70th! 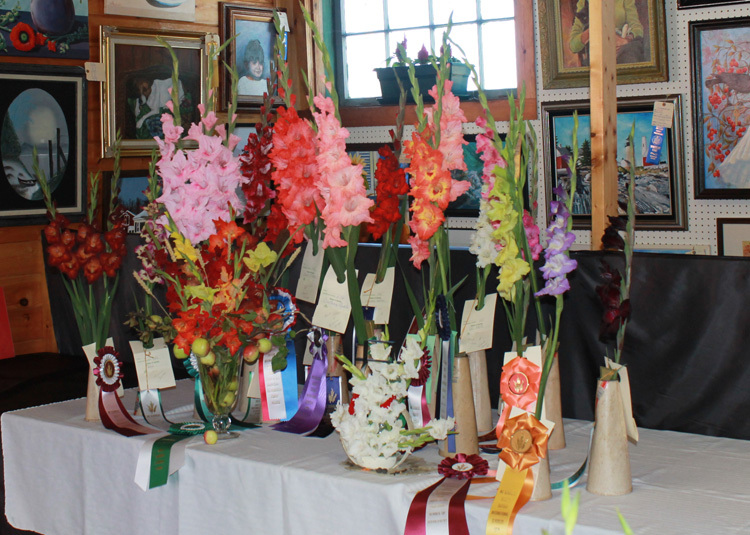 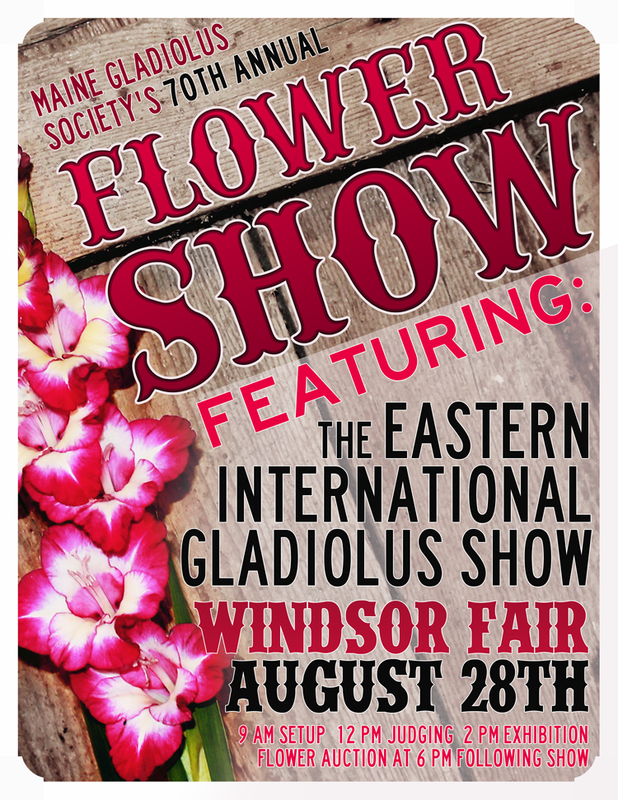 Maine Gladiolus Society hosted the Eastern International show within its own in 2011, but due to Hurricane Irene's arrival on the originally scheduled show date, the only exhibitors were MGS regulars. 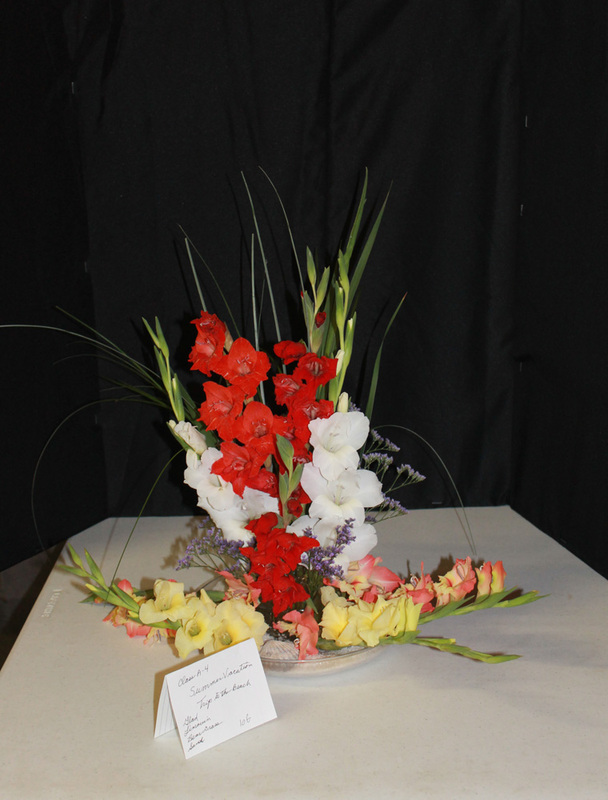 Nonetheless, the guest judges seemed to enjoy themselves!